Part 2, Now What? 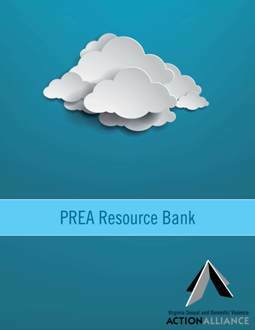 PREA in Practice, drills down into implementing PREA for both advocates and correctional facilities. Here you will find toolkits, model policies and MOUs, operating procedures, guides, printable brochures, and checklists.